Liverpool completed their last pre-season fixture at Anfield on Sunday as the Reds faced the German side Borussia Dortmund. Jurgen Klopp's team have been a formidable force in the Bundesliga making this a glittering tie in front of the Anfield faithful who are preparing for another season hopefully packed full of surprises. Goals from Daniel Sturridge, Jordan Henderson, Dejan Lovren and Philippe Coutinho sealed an emphatic 4-0 win for the Reds who controlled the game from the off. New signings Manquillo, Can and Lambert also featured in the game with Brendan praising their performances particularly from his defenders. After losing the final of the ICC in the States to Manchester United it was a positive for the Reds to end their pre-season on a high and as Brendan Rodgers continues to scour the transfer market, Reds can only hope that there is still more business to be done. 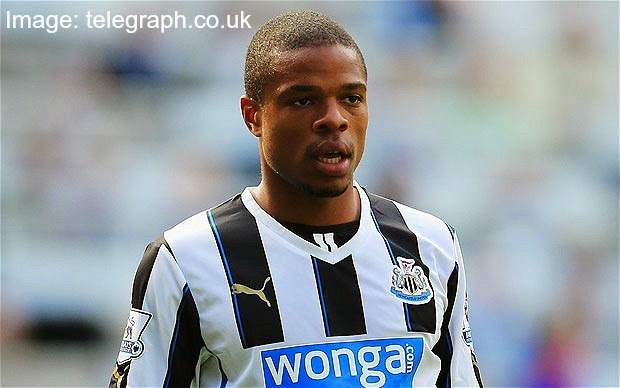 So, as I'm sure you will have heard, Liverpool have missed out on the signing of Loic Remy after the Frenchman failed a medical in Boston with Reds staff. With speculation travelling around about the whole ordeal no matter how the final decision was made and who made it, Liverpool fans can't help but feel disheartened after missing out on the striker. 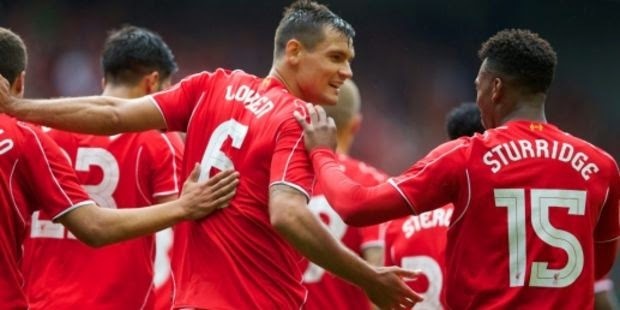 In other transfer news, Dejan Lovren has finally sealed his dream move to the Reds and seems very excited at the prospect of playing in front of an Anfield crowd. I like Lovren but as many will have seen from my Twitter updates, I just don't feel currently he's much better than the players we already have in our defence, however I do feel as though Brendan will be able to get the best out of him and Lovren is afterall only 25, his potential can flourish and I sincerely hope it does after paying £20 million for the privilege. Blink and you'd of missed it. That's right, after all the madness of the World Cup, pre-season friendlies are here! Liverpool face their first opposition this evening in a match against Daniel Agger's old Brøndby side in Denmark. 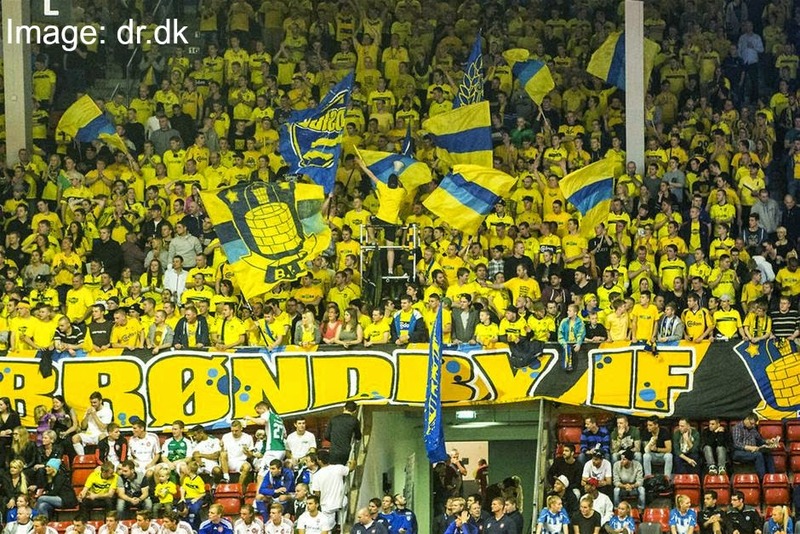 Brøndby are a successful team in Denmark having won the title ten times, last season they finished fourth and they will surely be excited at the prospect of facing Brendan Rodgers' Liverpool outfit. With new signing Lazar Markovic sealed yesterday. Rodger's has the Serbian as an option along with the other new boys - Lallana, Can and Lambert. So in the midst of World Cup fever we finally get a glimmer of our beloved Liverpool FC again as the fixtures for next season were announced today. A tricky start some may say with Southampton at home first followed by Manchester City and Tottenham away respectively to complete the month of August. 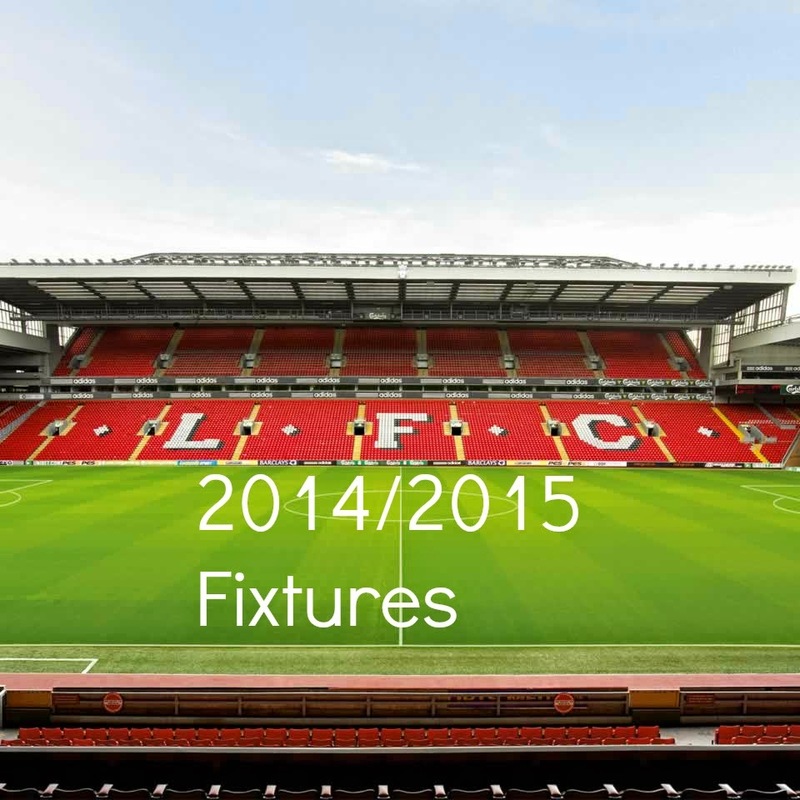 The first Merseyside derby is on 27th September and our first clash with Chelsea is on the 8th November. Our first meeting with Manchester United isn't until December 13th at Old Trafford. Arsenal then come to Anfield during that month on the 20th. Today saw our Captain Fantastic finally step out at Anfield through his guard of honour to play his long awaited and much anticipated testimonial game. The opposition carefully selected after that monumental night "ohhhhhh you beauty", the stage was set for a wonderful day at Anfield to mark the career of one of the most loyal, genuine and talented men in football; Steven Gerrard. With training photos leaking the day before showing Jamie Carragher and Robbie Fowler, there was sure to be a nice little treat for the sell out crowd. It was always in Gerrard's interest to keep this clash as a proper pre-season game but with the addition of the recently retired Carra and God... Well, that was more than enough cherries on top of the cake. In all seriousness though it's a very nice pre-season fixture for the Reds to be starting with as the match will commemorate a year that marks 100 years since the great man Bill Shankly's birth. Shankly spent over a decade as a player at Preston and was loved in Lancashire and of course he is a Liverpool managerial legend. On Saturday Preston and Liverpool will kick off their pre-season with a match in honour of the very special man. The match on Saturday will kick off at 15:00 and it's available to watch on LFC TV. I'm off to the seaside on Saturday and so I won't be able to watch but I will be catching up when I return home as I love to get an idea of what the youngsters and new signings have to offer in pre-season. If you see anything special feel free to drop us a tweet! So, Rodgers and Co are currently in North America, last spotted doing some training at the famous Harvard University. The Reds this year have three matches in their pre-season tour against Toronto, AS Roma and Tottenham Hotspur. Rodgers has taken a fair few youngsters across the pond and Fabio Borini also cut short a holiday to join the Reds on tour. There's no Pepe Reina who has been granted extra time off after Spain were victorious in the Euros. The lads who played for England this summer have also travelled but are expected to be rested until the Roma game. 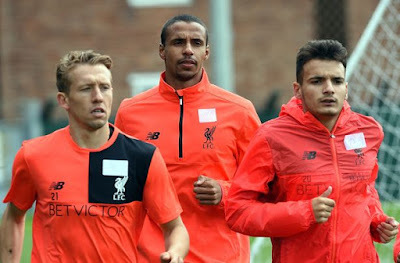 More good news to come out of the tour is that Lucas Leiva is expected to make an early return and feature in at least one of the fixtures. Lucas suffered a cruciate ligament injury to his knee last year in November and is seemingly ready to play 2 months earlier than the original prediction. Firstly I'd like to pay my respects to all of the affected in Oslo and Norway after the terrible attacks last month. I know i have a few readers from Norway and that they have a huge Liverpool fan base and my thoughts are with you all. Reina made his comeback for Liverpool after recovering from a hernia operation, the Spaniard has been missed and thankfully he's back before the season has properly started. Glen Johnson also featured too who hasn't been around for a while. It was Valerenga who got the first goal of the night, a simple enough effort from Strand put the ball into the back of the net. It looked far too easy and Liverpool looked frustrated at the way they had conceded. Daglish's side fell to a 3-0 defeat in the humid Turkish capital tonight. The 90 minutes were certainly no delight for Liverpool and despite substitutions, the Reds struggled from the onset to threaten Galatasaray. Stewart Downing, Charlie Adam and Jordan Henderson were left out of the trip to Istanbul but keeper Doni got another chance to show what he can do between the sticks. A mixed line up saw the likes of Joe Cole and Philip Degen in midfield, Flanagan and Kyrgiakos in defence and Andy Carroll chosen to start up front. Galatasaray didn't take long at all to make clear their intentions, to the soundtrack of a raucous new home stadium the boys from Turkey were nearly off the mark in less than a minute courtesy of Milan Baros. And it eventually fell to the ex Liverpool man to deliver the first blow. Some poor Liverpool defending after Kelly and Kyrgiakos were dragged out of position meant the Czech could put a neat little chance past Doni. After goals galore in Asia it was a wake up call for the Liverpool lads this afternoon at the KC Stadium. On display for Liverpool were all three new signings, goalkeeper Doni and midfielders Downing and Henderson. 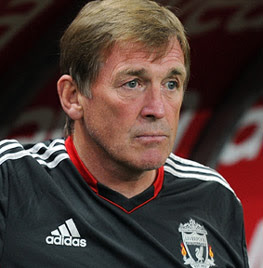 Dalglish once again made the most he could out of his bolstered squad and 22 players featured within the 90 minutes. Unfortunately for Liverpool, no amount of reshuffling could stop Hull's momentum. Goals from Koren, Simpson and Brady meant it would take a gallant effort from the Reds to get back into the game. Happy of the game time more than anything though i think players such as Coady and Ayala relished their opportunity in front of the boss and once again proved how our youths are beginning to shine. Many highlighted Aquilani's first half performance in their post match thoughts. He impressed against Guangdong and it was pleasing to see him follow through on that performance against a strong Championship side. Liverpool's first friendly of the season after the game against Al Hilal was cancelled ended in a 0-0 draw. Hodgson's first game against old employers - Grasshopper was an average display, typical of a pre season friendly filled with youngsters and untested players. By no means though was this a reason to raise fault at the unfamiliar looking Liverpool side, with academy starlets such as Eccleston and Amoo shining and also causing problems for Grasshopper, the fielded XI have nothing to be ashamed of. The team was captained by Lucas and it was fellow regular Alberto Aquilani who had one of the most promising chances for the Red's who were showing off the latest third strip for the shop window. (Might i add the best option of a black strip for Liverpool FC this year is the alternative one, don't line their pockets! www.ourclubourshirt.com).